Bats are mammals having poor visual acuity, they locate the prey and nearby objects by emitting ultrasonic sound waves and listening to resultant echoes. But none of them are blind. Most species are nocturnal and are active at twilight. 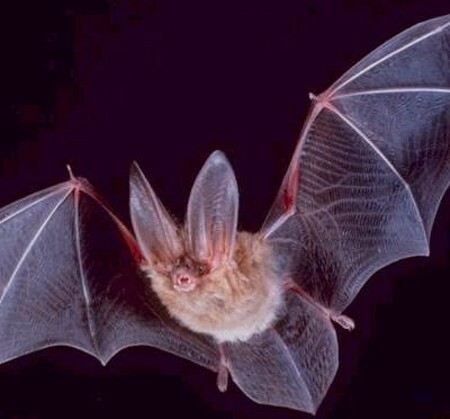 The forelimb of bats are webbed and developed as wings, making them the only mammal capable of sustained flight.